As a professional organisation, image is everything. But style is nothing without substance. 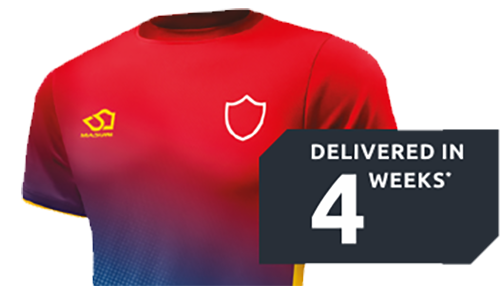 Whether you’re looking for a team kit for the workplace five a side, or in need of custom-designed workwear, Masuri provides great looking, high performing kit unique to your brand, and designed to cope with your needs. 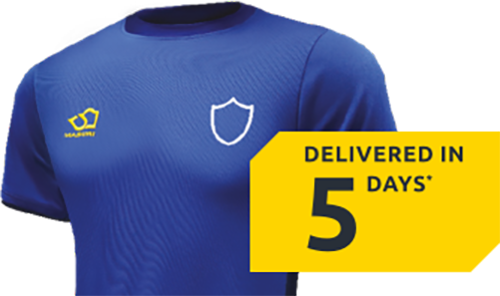 Whether you are kitting out your office football team or re-designing your workwear. You need high quality, custom kit on short lead times. We’ve got everything you need for your business and our service levels are second to none. I was extremely impressed not only by the price but more importantly the quality of clothing provided. Due to the nature of our business, our staff are required to be quite active in the work place. 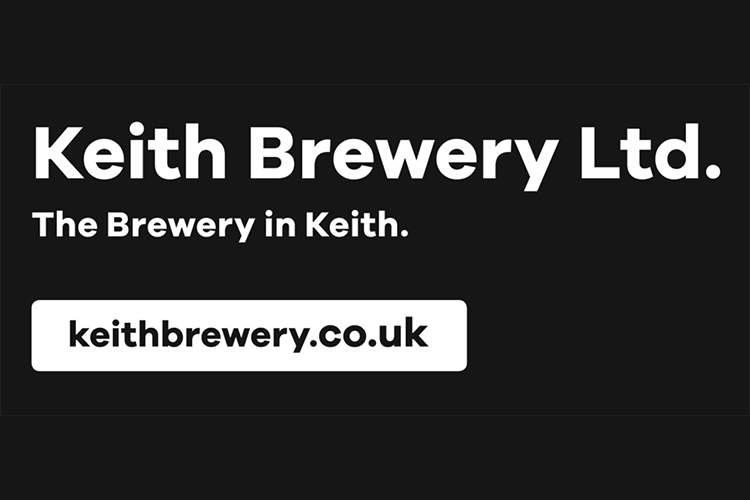 However the clothing is light enough to not inhibit the staff as they work but warm enough to protect them from the temperatures sometimes found in a brewery. We will be ordering more clothing in future and we will be ordering from Masuri.